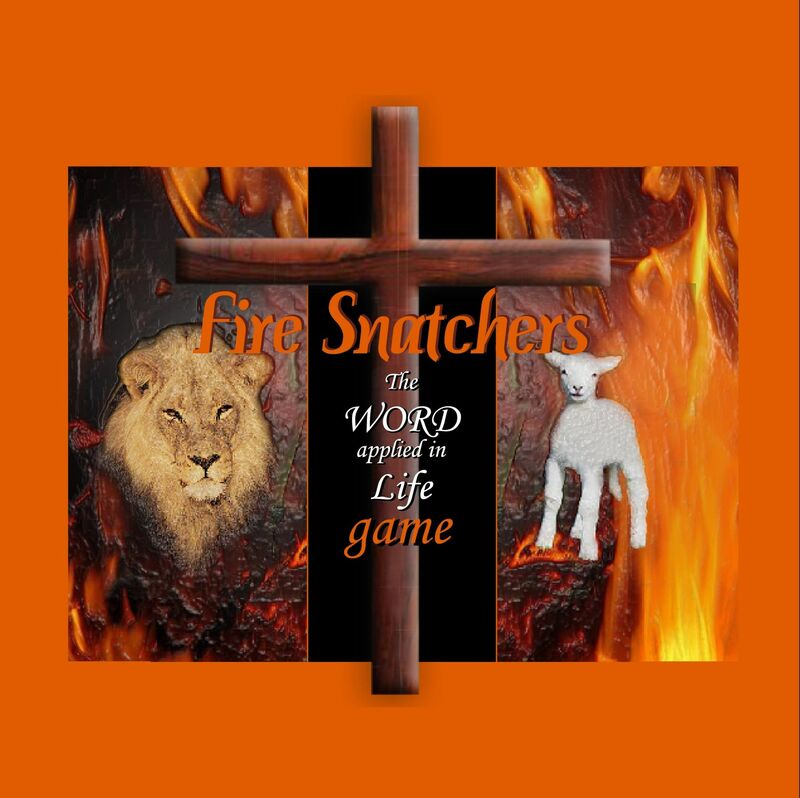 FireSnatchers is a new Christian Board Game – the game have been developed with the aim of teaching players to apply the Word of God in Life. Copyright © 2009 Pieter Lourens. All Rights Reserved.